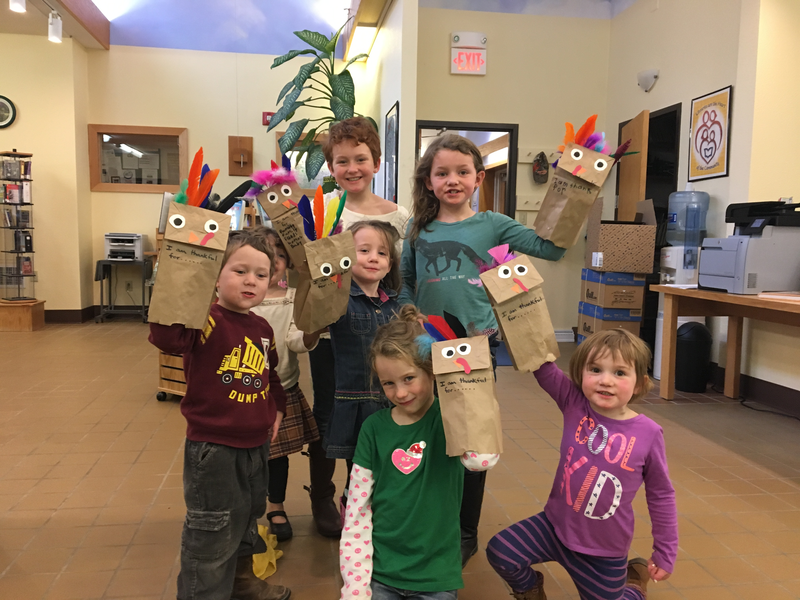 The merry month of May is almost here, and we have an event coming up next week at the library! 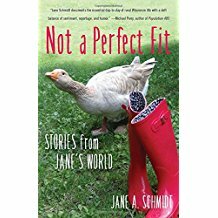 Not a Perfect Fit: Stories From Jane’s World , featuring some of her most beloved escapades as well as over 30 never-before-seen stories. Signed copies of this and her other book (for children of all ages) Finnegan’s Superior Adventure, will be available for purchase. Come visit with Jane, it’s always a hoot! The Library’s 🌱Seed Swap 🌱is on-going through the planting season, with a big basket of intriguing varieties upstairs on the mezzanine. Flowers, vegetables — take some, bring some or just browse. And Story Time continues with Ms Cecilia Tuesday mornings at 10am, May 9th & 23rd. This year’s Summer Reading program has the wonderful theme of "Build A Better World". Details of that to come. T, Th: 10 a.m.-12 p.m., 1:30-5:30 p.m., 7-9 p.m.
Fri. Sat: 9 a.m.-12 p.m.